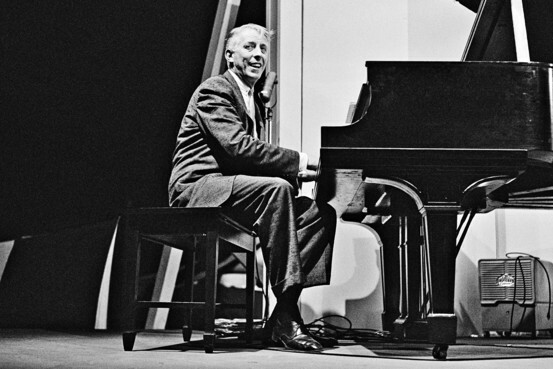 Stanley Newcomb "Stan" Kenton was a pianist, composer and arranger who led an innovative, influential and often controversial American jazz orchestra. In later years he was active as an educator. In June 1941 he formed his own band, which developed into one of the best-known West Coast ensembles of the 1940s. In the mid-1940s, Kenton's band and style became known as "The Wall of Sound", a tag later used by Phil Spector.